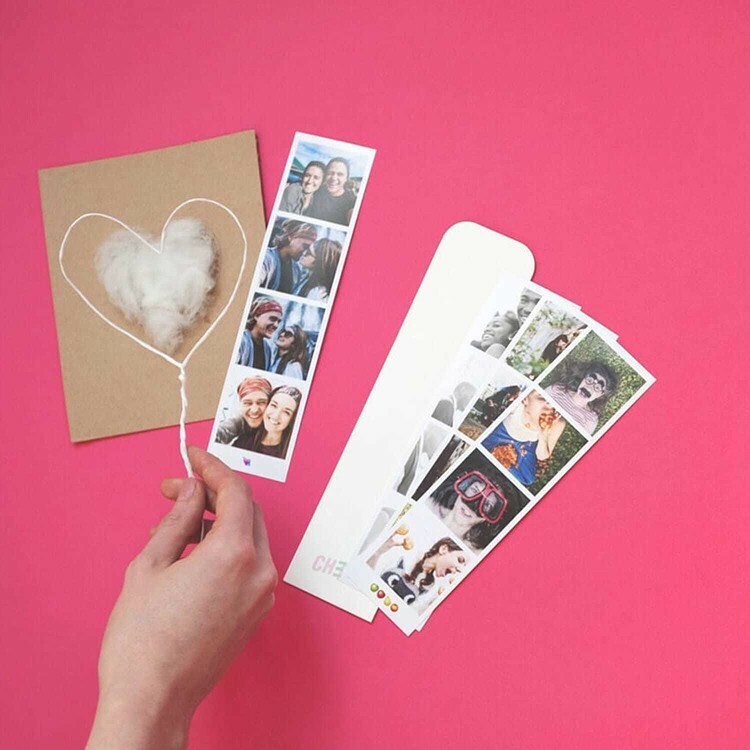 Recapture that lovey-dovey feeling from a vintage photo booth with our limited edition Love Strips. 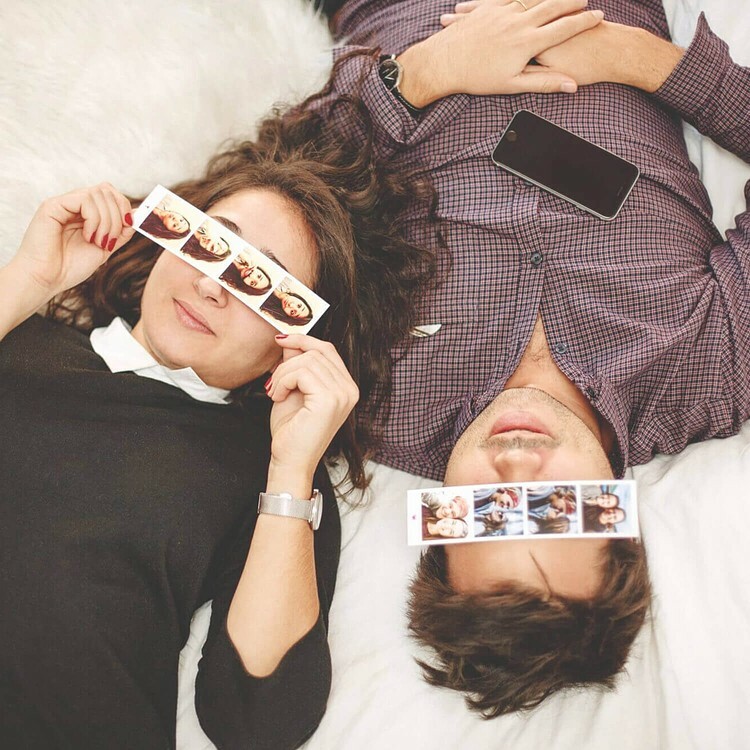 Choose 20 or 40 of your photos photos to print as photo booth-strips, and we'll wrap them up in a special envelope. The ultimate gift of love! 20 instant photo booth style prints and lots of love with Cheerz special edition love ID strips. In 2015, Theodore set off for Lisbon with his other half and they took a load of photos. Last Christmas, Maxime went to Italy with his other half and they also took loads of photos. Last September, Majorie spent a few days in Nantes with her other half and they filled up the camera. 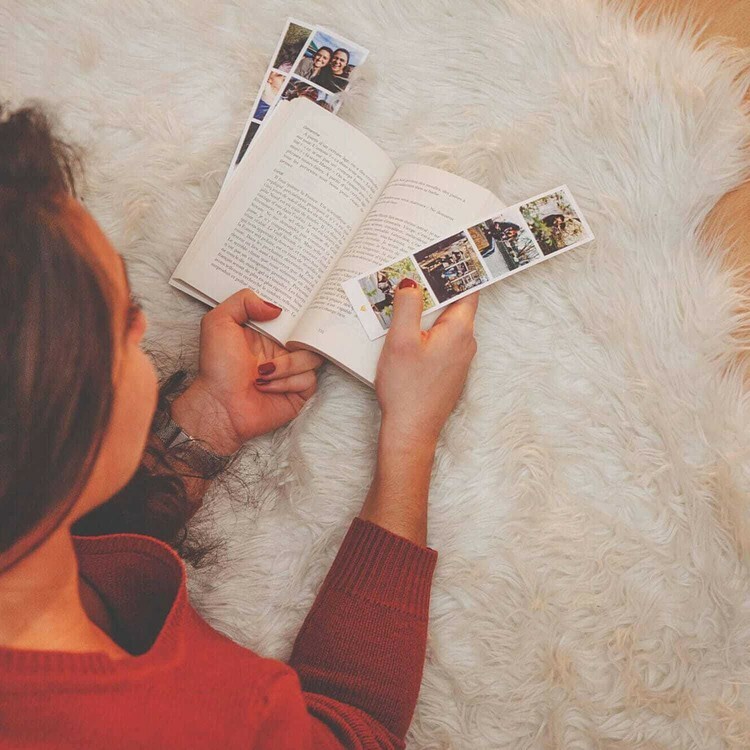 Photos which remind them of the good times they had, those shared moments that show how great they are together. That’s why we decided to create special Cheerz Strips to celebrate love. And so, the Love Strips were born! And if you haven’t found your soulmate (yet), don’t worry, you can order some just for yourself! These Strips look just like their older brothers, they just have an extra helping of love!